Sleep isn’t just a lazy way to spend your weekend morning time, it’s an essential biological function associated with good health (when appropriately obtained) or disease (when deficient). While humans spend roughly one-third of our lives sleeping, our understanding of how this biological process is regulated is poorly understood. Yet, in this age of wearable electronic devices, new information can be gathered about this enigmatic process, which is exactly what an international team of investigators led by scientists at the University of Exeter in the U.K. set out to uncover. This new genome-wide association study (GWAS) was funded by the Medical Research Council and reviewed data from 85,670 participants of UK Biobank and 5,819 individuals from three other studies, who wore accelerometers—wrist-worn devices (similar to a Fitbit) which record activity levels continuously. They wore the accelerometers continuously for seven days, giving more detailed sleep data than previous studies, which have relied on people accurately reporting their own sleep habits. Additionally, results from the study showed that among people with the same hip circumference, a higher waist circumference resulted in less time sleeping, although the effect was very small—around 4 seconds less sleep per 1 cm waist increase in someone with the average hip circumference of around 100 cm. 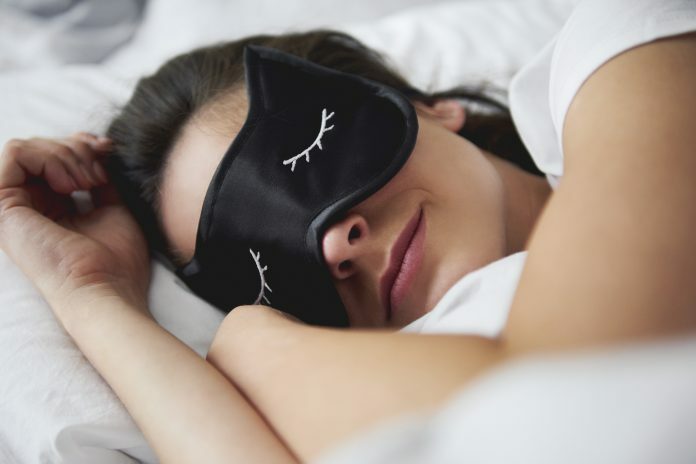 Lastly, the researchers found that collectively, the genetic regions linked to sleep quality are also linked to the production of serotonin—a neurotransmitter associated with feelings of happiness and wellbeing. Serotonin is known to play a key role in sleep cycles and is theorized to help promote deeper and more restful sleep.